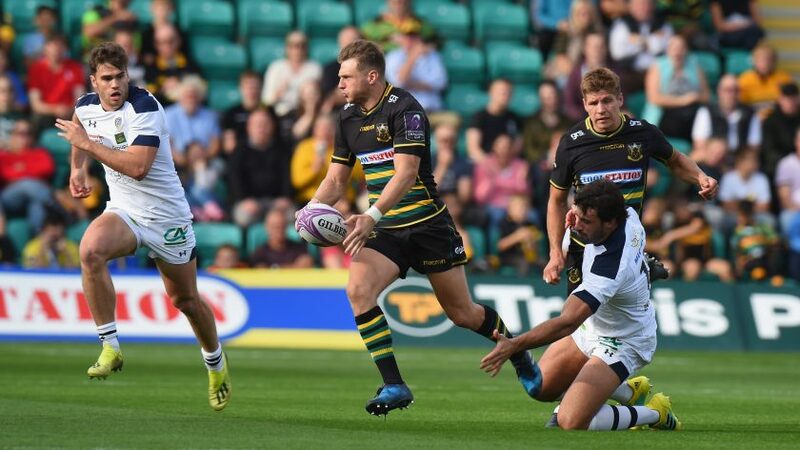 With a crucial European Rugby Challenge Cup quarter-final at ASM Clermont Auvergne on the horizon, Northampton Saints have recalled several key players, including half-backs Dan Biggar and Cobus Reinach, for their East Midlands derby against Leicester Tigers on Friday night. Biggar reclaims the Saints No.10 jersey for the Gallagher Premiership encounter, after helping Wales secure a Six Nations Grand Slam last weekend, when he played in almost all the Welsh victory over Ireland in Cardiff. 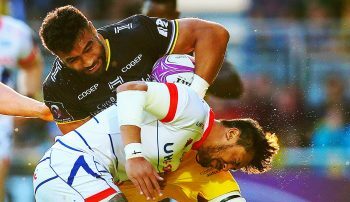 The 29-year-old has plenty of European experience, having played in several European Cup knockout matches for Ospreys, as well as their 2017 Challenge Cup quarter-final defeat to eventual winners Stade Français Paris. In total, he has amassed 602 points across both competitions. He and South African scrum-half Reinach are two of eight changes made by Northampton director of rugby Chris Boyd from their Premiership Rugby Cup final victory over Saracens last weekend. 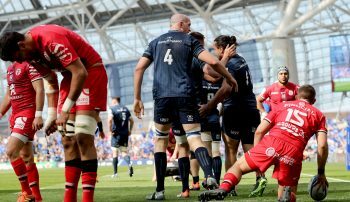 Although the 29-year-old Reinach is in only his second European campaign, he has already scored four tries across both competitions, dotting down against Clermont, Saracens and Dragons. 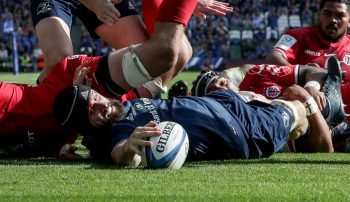 The duo will be hoping to feature when Northampton travel to Stade Marcel-Michelin on March 31, having been beaten twice this season by Clermont in the pool stages. You can watch the quarter-final from 18:00 BST on BT Sport, FR4 and beIN SPORTS.